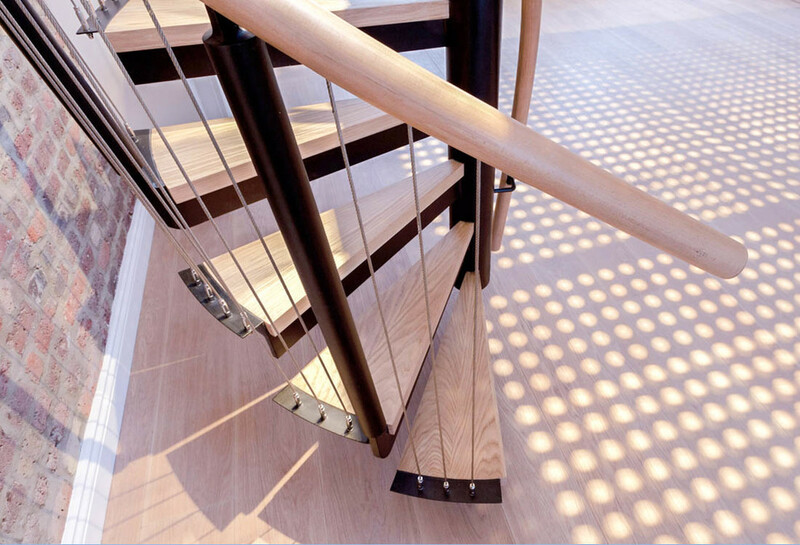 If you’re looking for a stylish, fashionable choice of staircase, you can go no wrong with a spiral staircase. 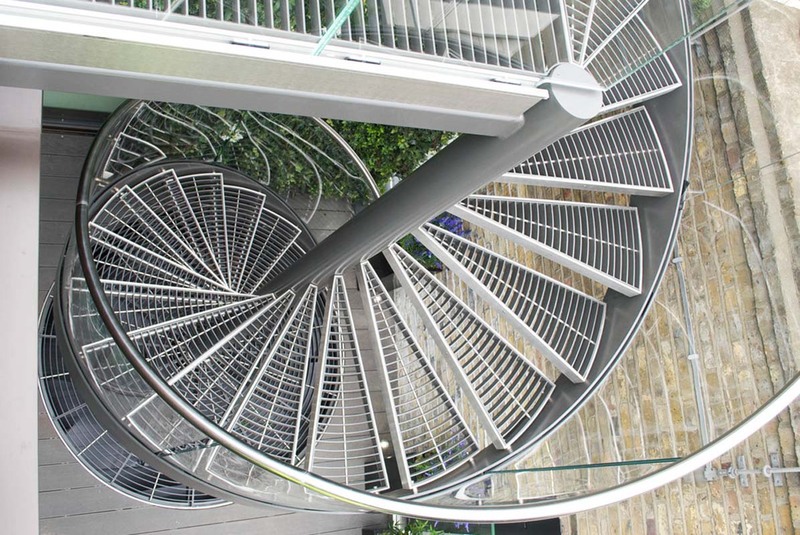 Railing London offers you a fantastic selection of top-quality spiral staircases. 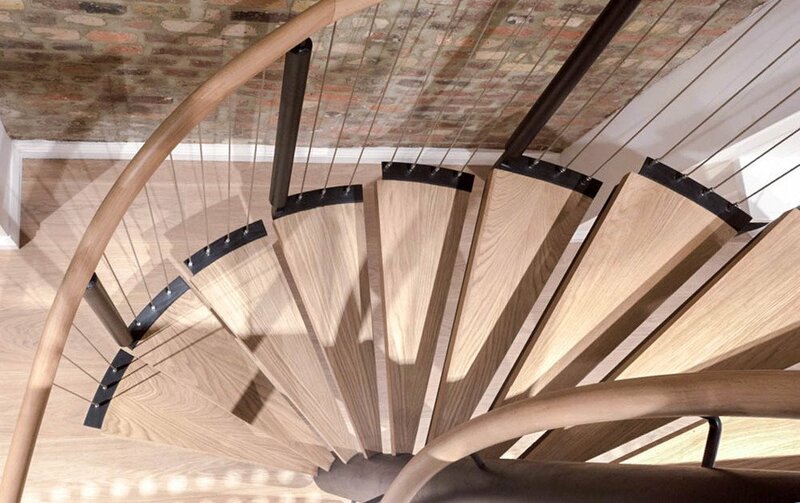 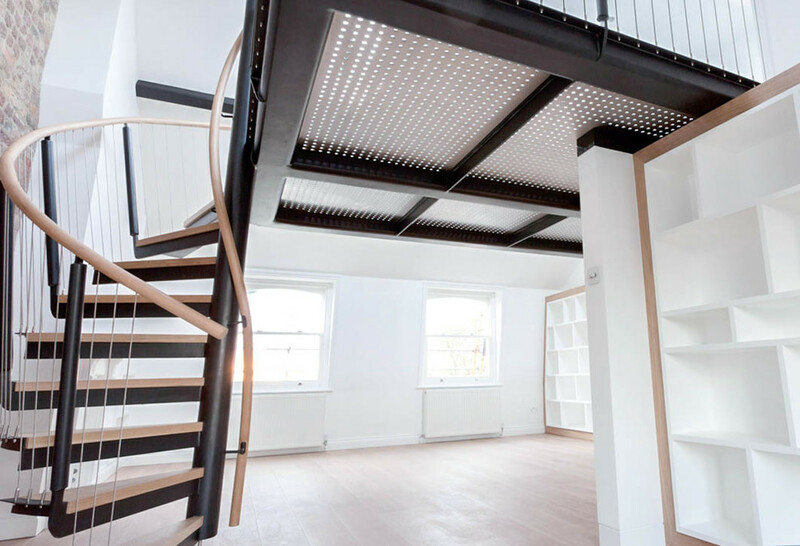 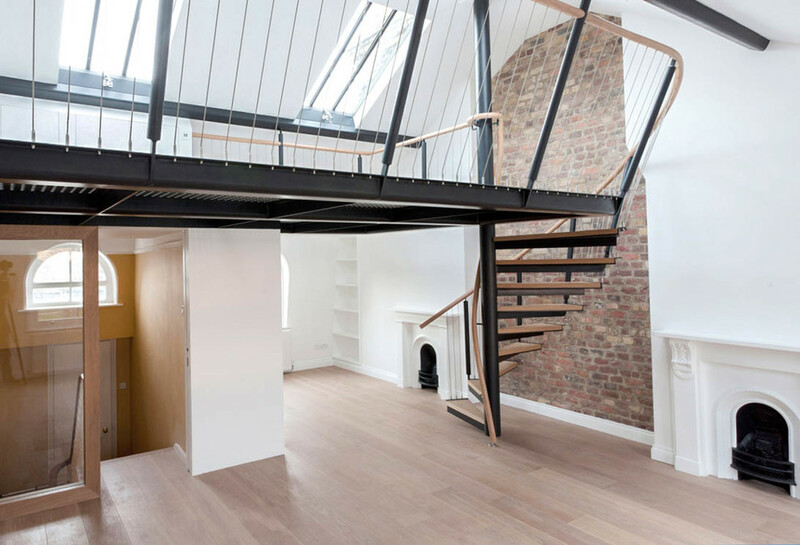 Made only by using the best materials available on the market, our spiral staircases are the perfect choice for your interior, as they can be fitted to match any style you could imagine. 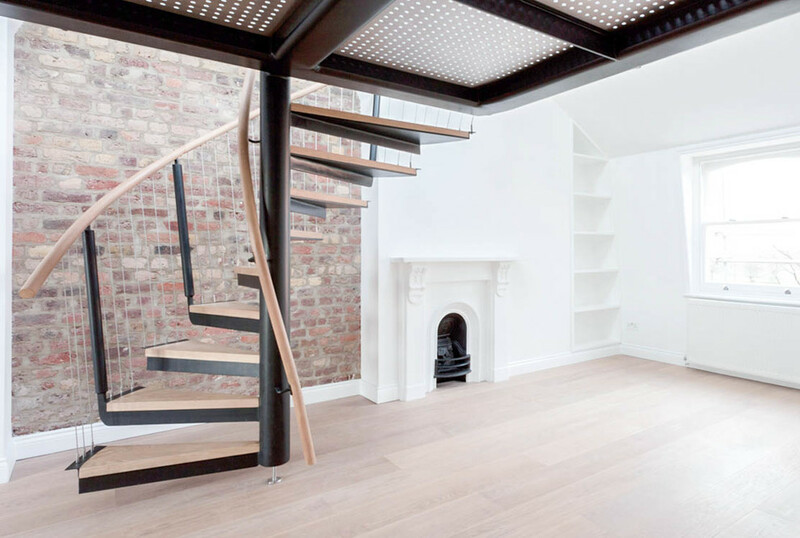 And if you’re looking for a staircase that can work just as well in the exterior of your house, our spiral staircase will do as well! 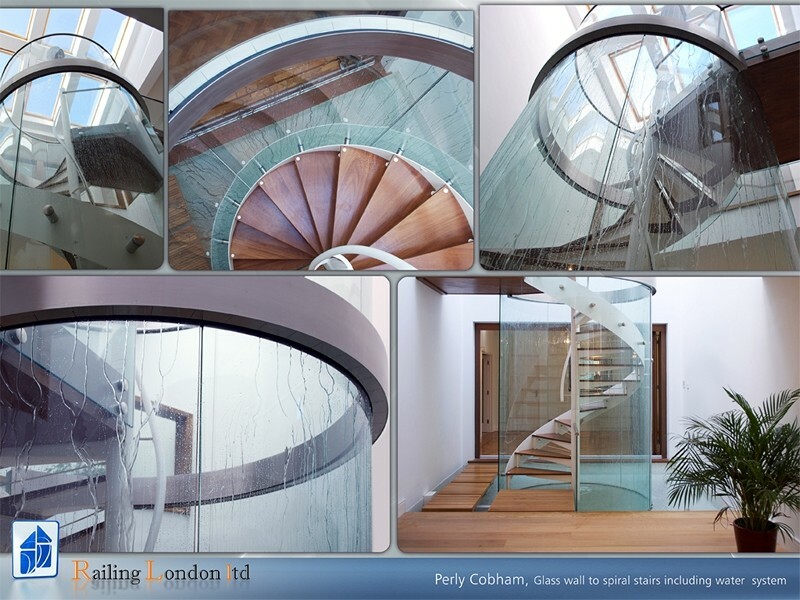 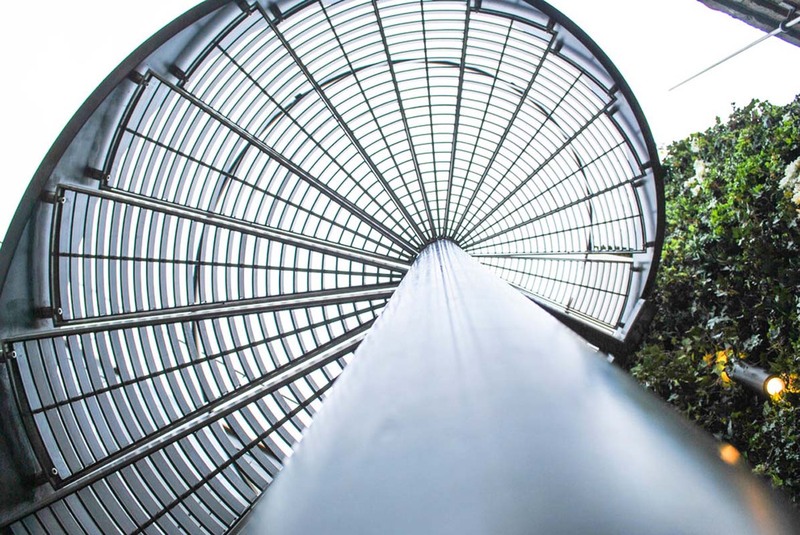 Railing London is proud to provide its clients with some of the best products on the market. 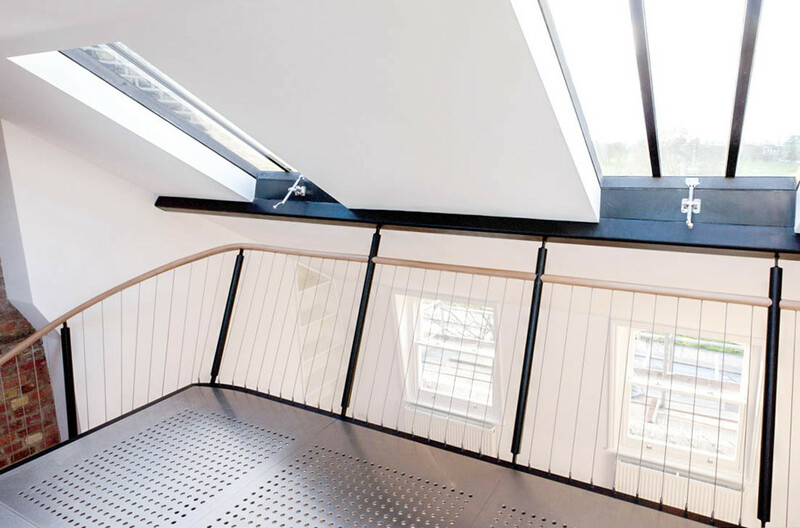 Our expert craftsmen cut no corners, always making great efforts to ensure that the incredible materials don’t go to waste. 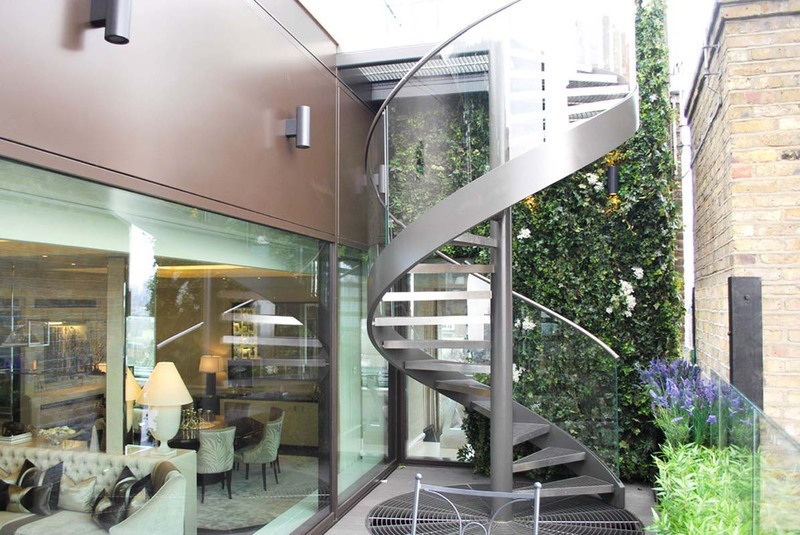 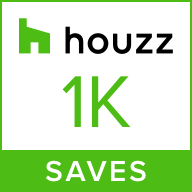 But this incredible level of quality isn’t connected to the price – even though we offer a very solid product, the price remains affordably low, so that you can enjoy top quality spiral staircases without worrying about paying too much.